We bring the Vet Consult to you. Servicing Sydney's Inner West, CBD and Eastern Suburbs as well as the Hills District, Sutherland Shire and St George areas . Designed and owned by vets, we understand the increasing demand for mobile vet services. 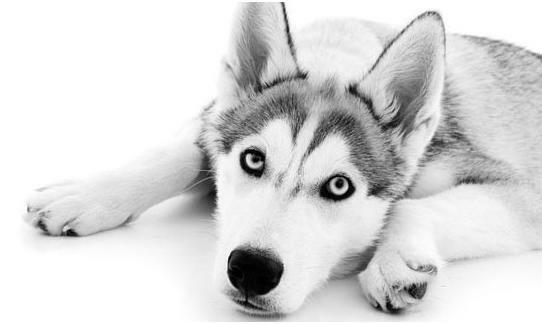 Our vets and their fully equipped vans will bring the consultation room to you. 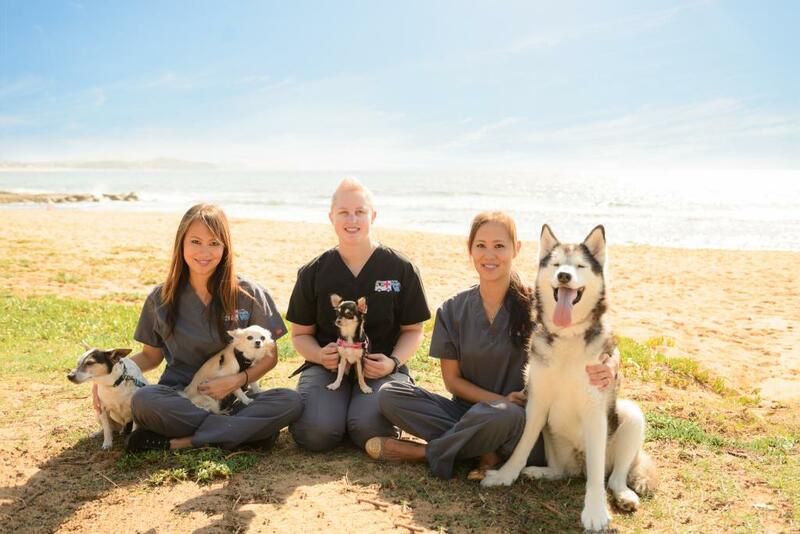 Aussie Mobile Vet is changing the way Pets see the Vets..